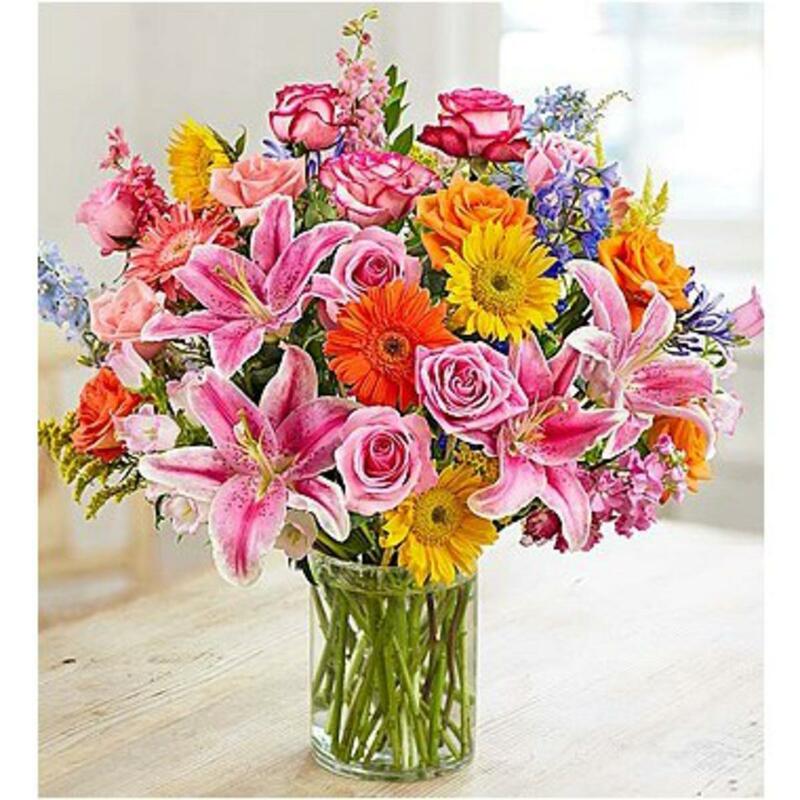 No matter what the occasion, flowers always express your feelings. They say Congratulations, Get Well Soon, My Deepest Condolences, or just simply I'm Thinking Of You. The recipient will always remember your thoughtfulness.